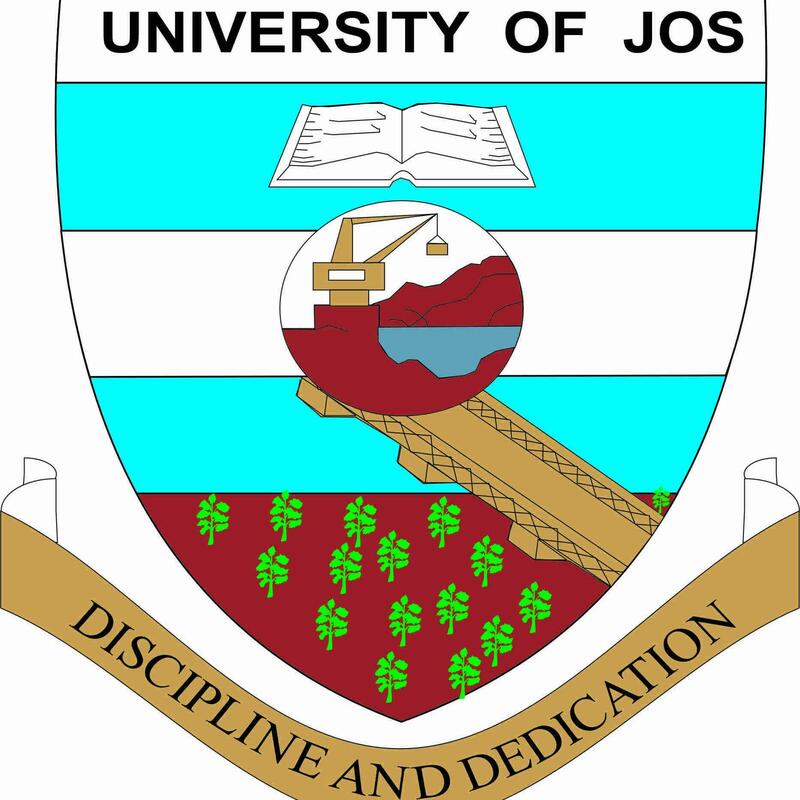 The University of Jos, Unijos Admission List for the 2019/2020 academic session has been released on the official JAMB Portal and all candidates can now proceed and check their admission status using the guidelines provided below. Latest information reaching our news desk today is that the Management Board of the University of Jos has officially released her highly anticipated names of candidates, who have been successfully admitted into the institution for the 2019/2020 session, and these names have been uploaded on the official JAMB website. a. All candidates can now access the admission list and check their status through the jamb portal, following this guideline by Clicking Here. b. Follow the guidelines provided in the above website, but don’t forget to note that you can ONLY access the admission list with your JAMB Reg number. c. Click on “Check Admission Status” to view your admission details. Wishing all candidates the very BEST and congratulation to all candidates who were successfully admitted into the University of Jos for the 2019/2020 academic session.